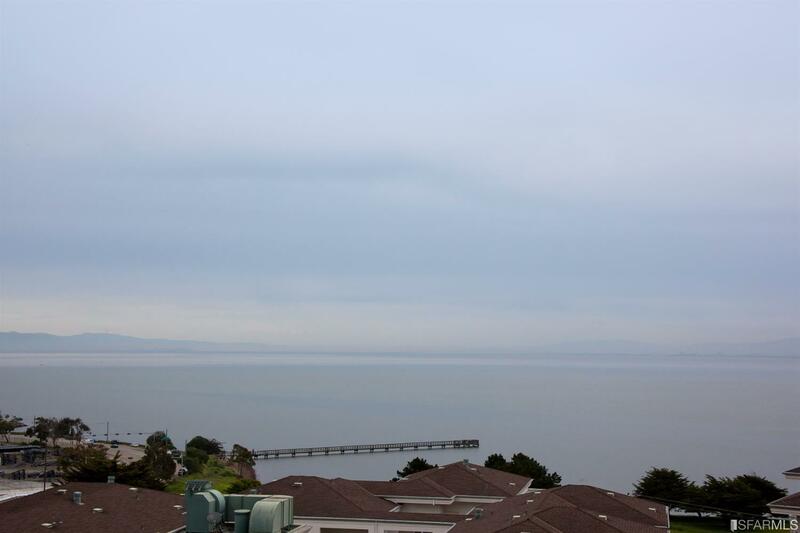 VIEW VIEW VIEW from PENTHouse Condo! 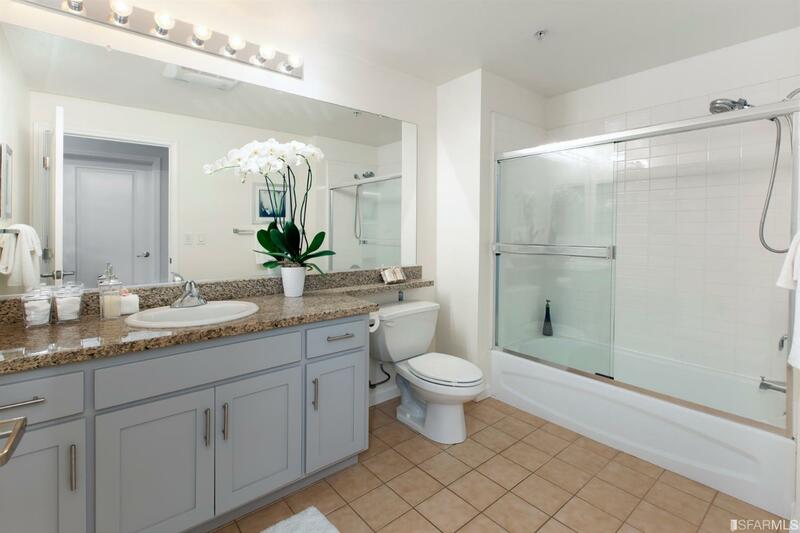 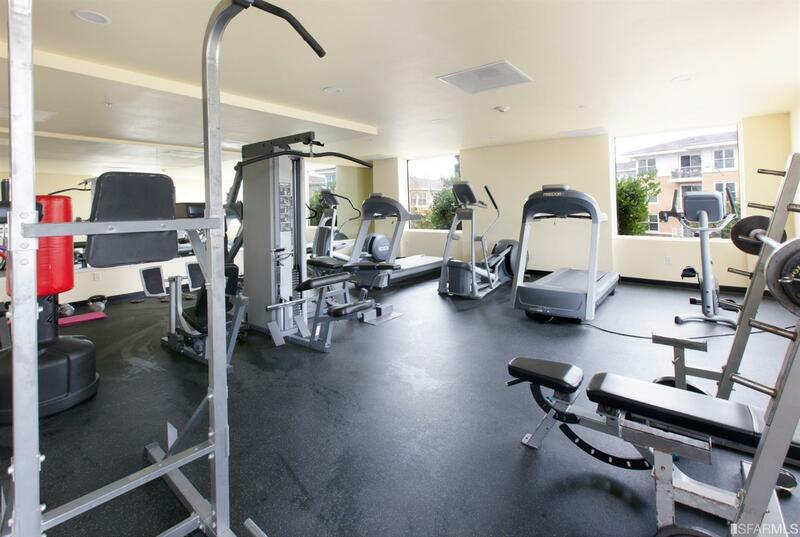 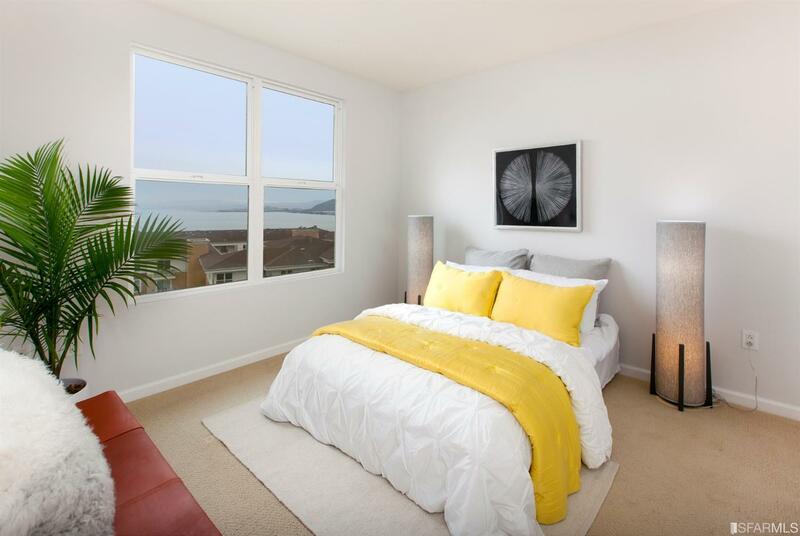 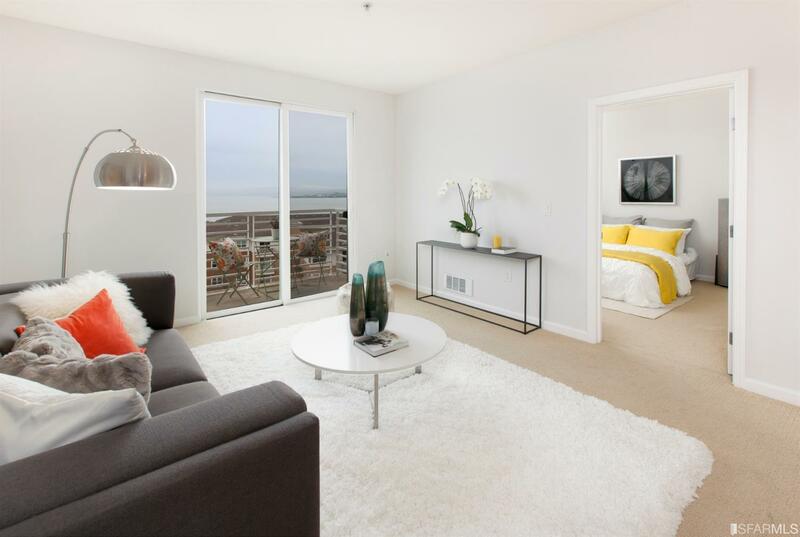 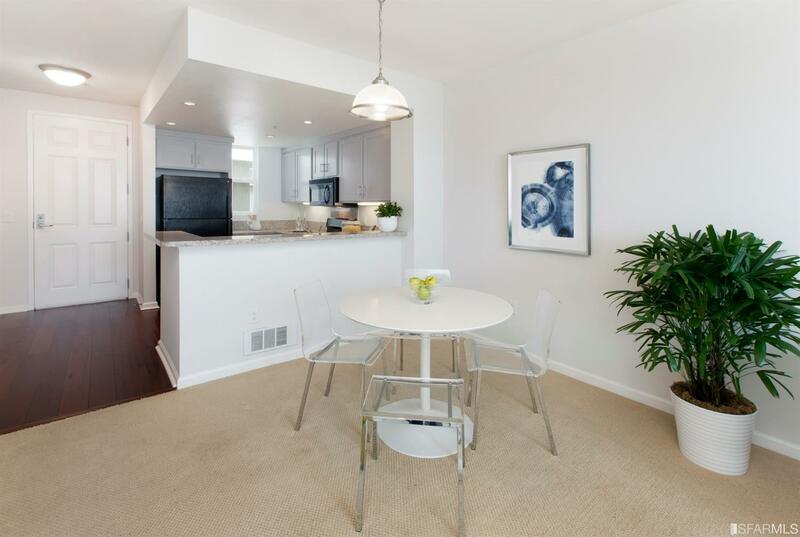 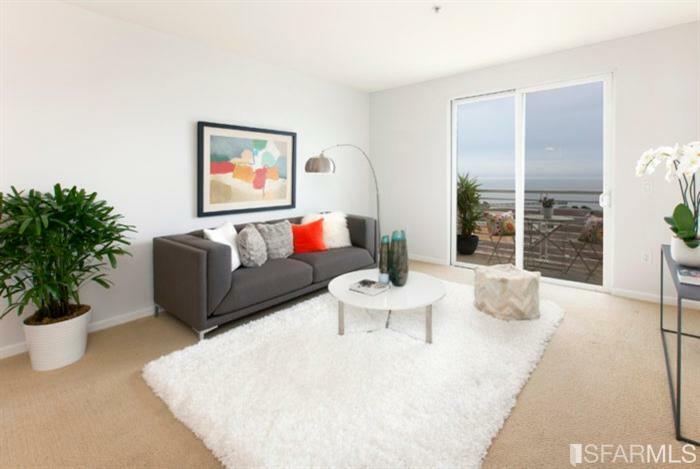 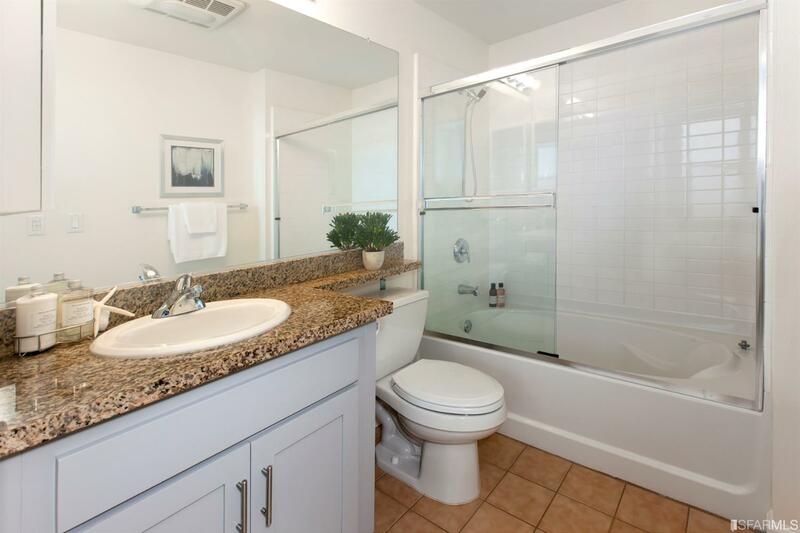 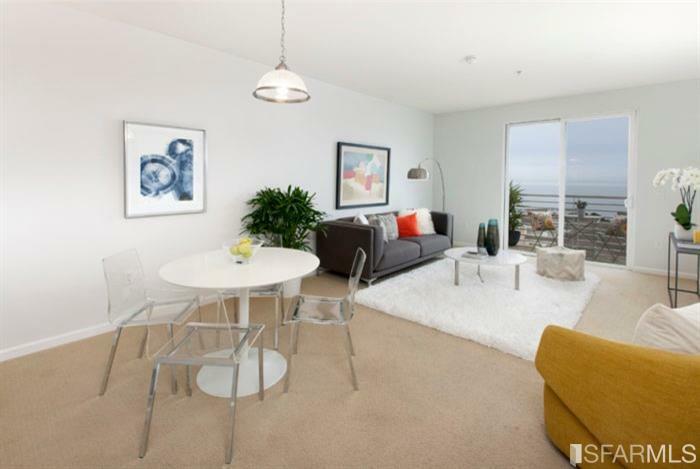 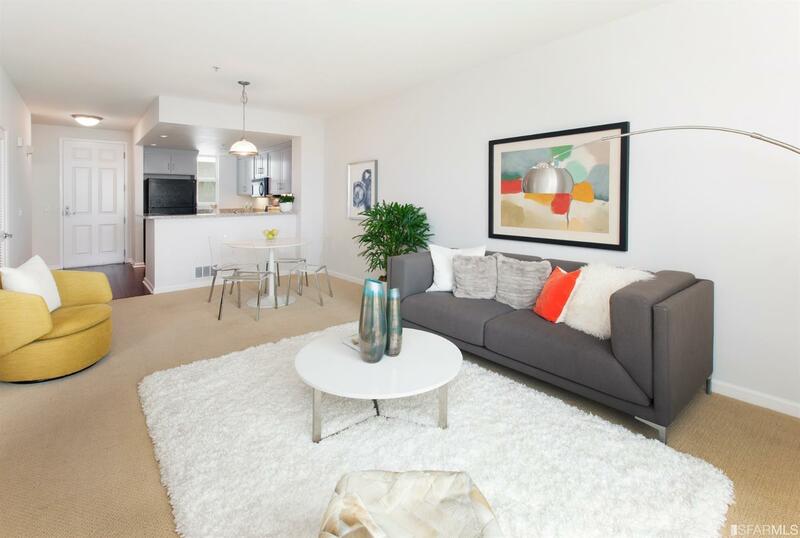 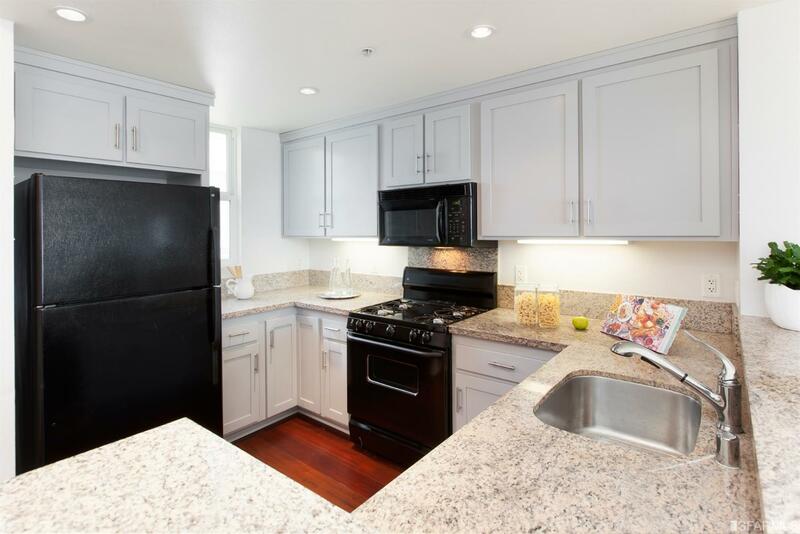 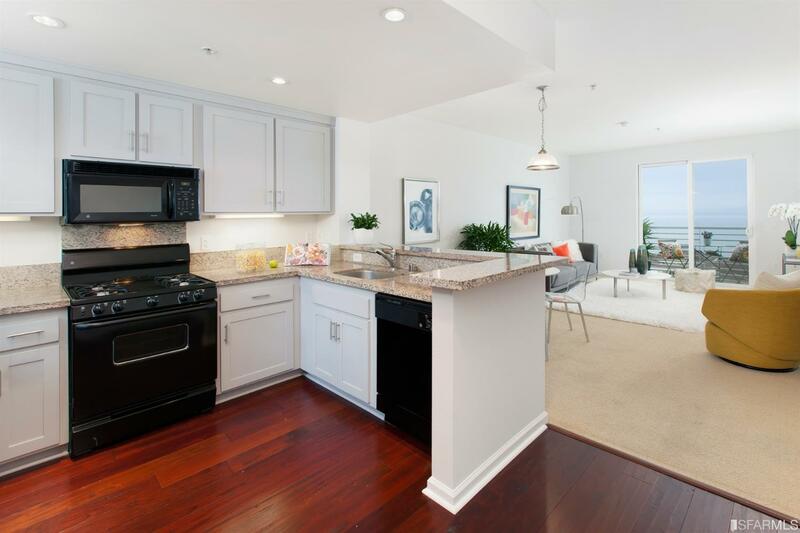 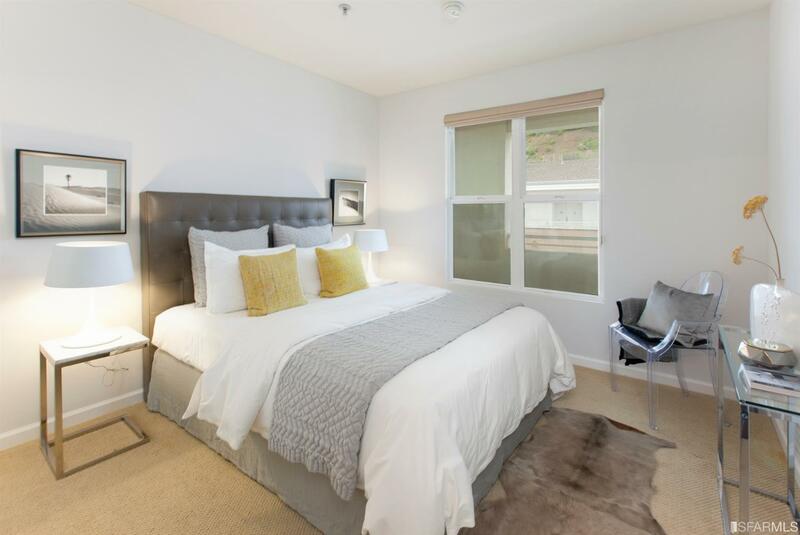 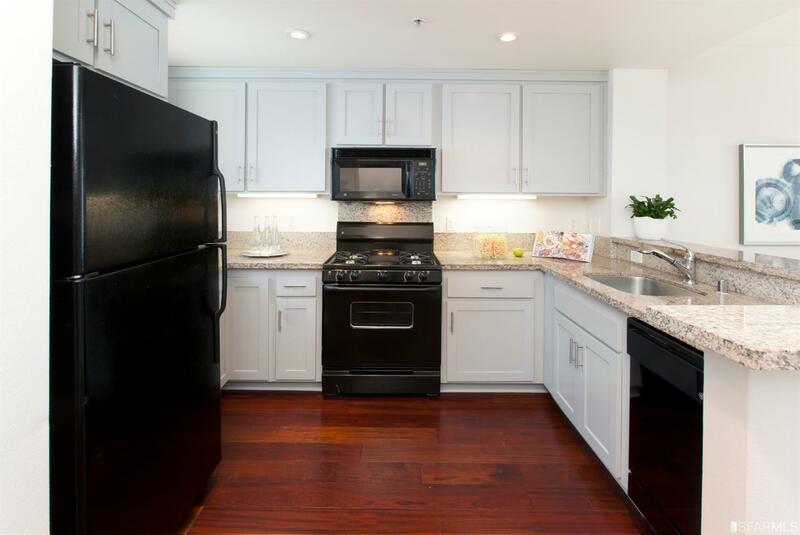 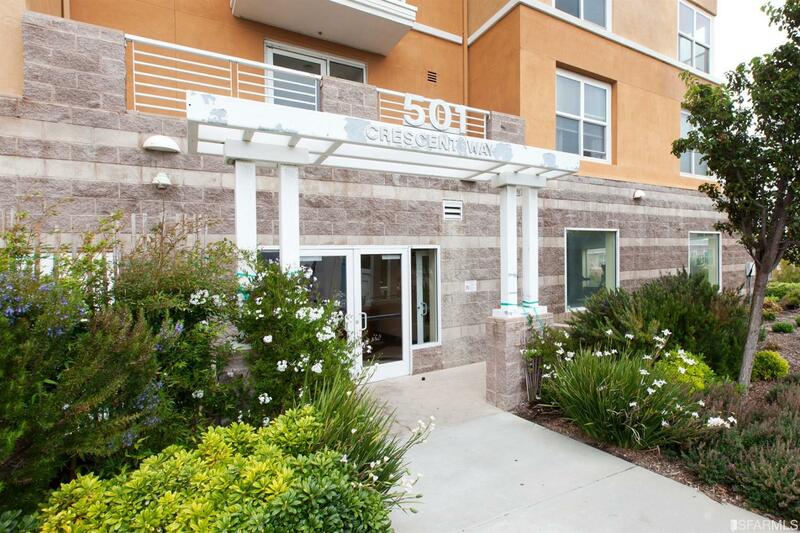 This 2-bedroom, 2-bathroom condo comes with 1-car parking and has panoramic views of the Bay in a gated and well-maintained community in Candlestick Point. 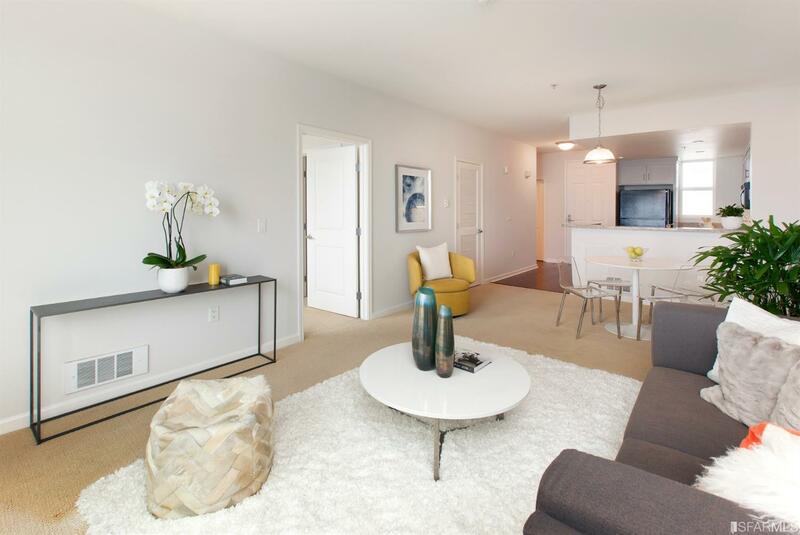 The unit's open floor plan layout encourages an unobstructed flow of light and space while incorporating a cohesive feel throughout. 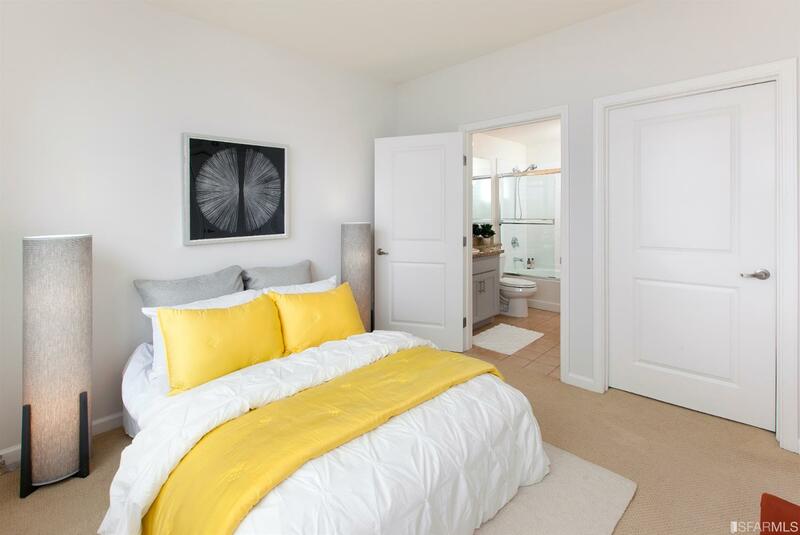 There's plenty of natural light and the bedrooms have generous-sized closets. 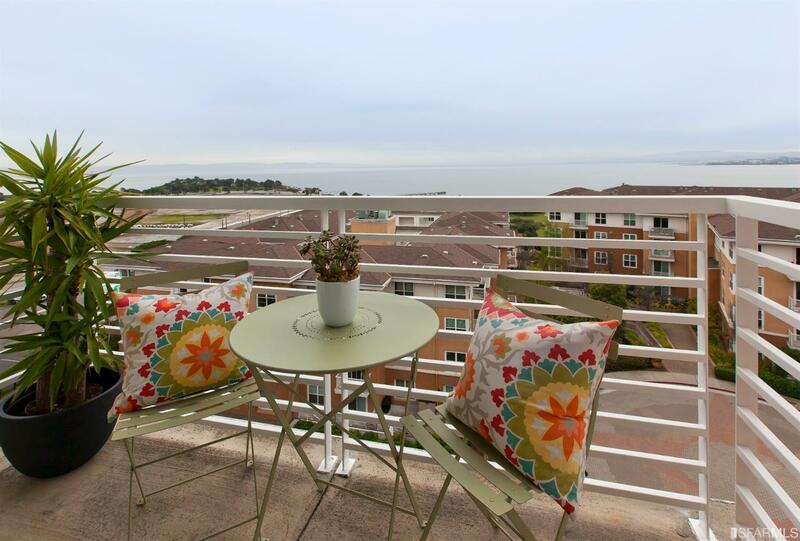 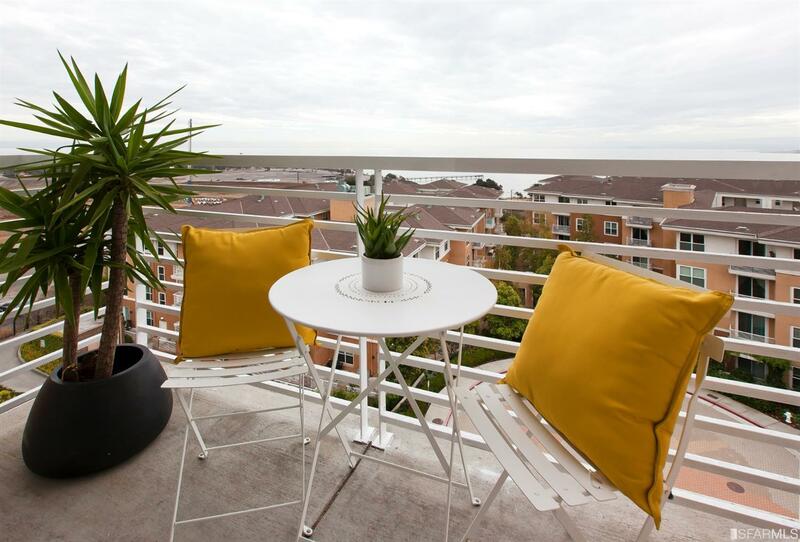 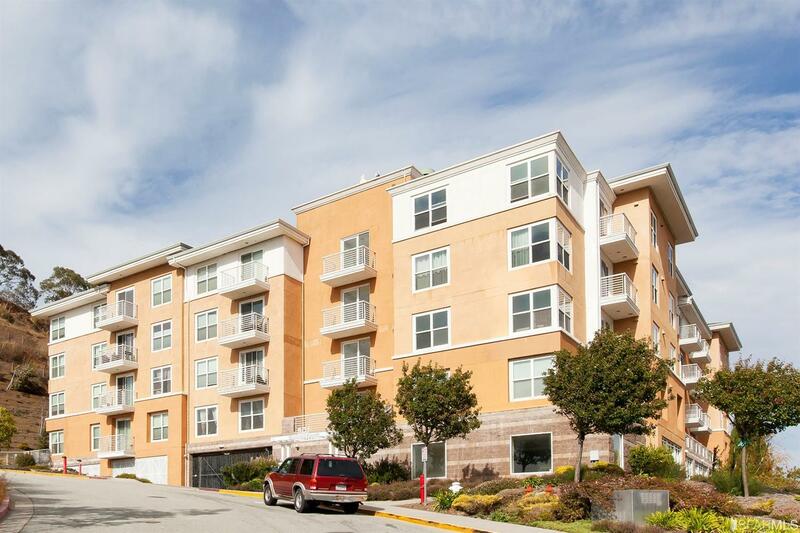 It's a top-floor condo with remarkable views of the Bay directly from the private balcony.